Experience true comfort in the sporty Fenton Lace To Toe leather sneaker. Hand-stained and hand-finished for a softened feel, vintage look. 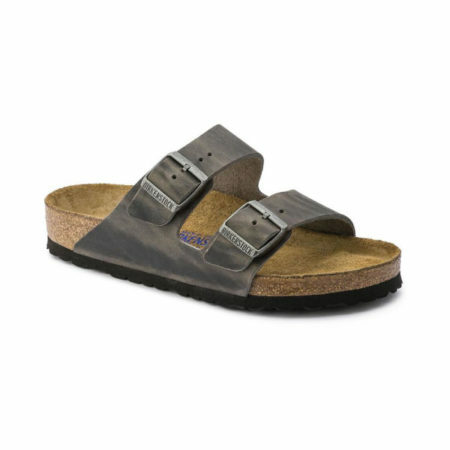 Lightweight strobel construction with a highly cushioned footbed. Sheepskin leather/fabric lining. Sheepskin-covered, removable, molded insole.